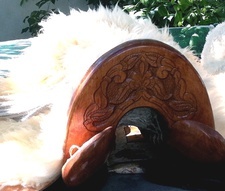 This horse saddle has been serving Hungarians for thousands of years, in peace and fight. This saddle is suitable for sport and natural riding purposes as well. It can be offered to beginners and professionals. The heritage of our ancestors' knowledge guarantees the high quality.